Come on aboard and reminisce fun times with friends and acquaintances. We hope the residents who make this park come to life with friendly comrades, games and activities will enjoy sharing it with hometown friends and relatives as well as find it a good resource to have total availability wherever you may live. It also gives us an opportunity to share our retirement community with visitors and invite them to “come on down” and enjoy the fun and sun. Visitors may visit this website to view the most current news, activities and properties available For Sale or For Rent. 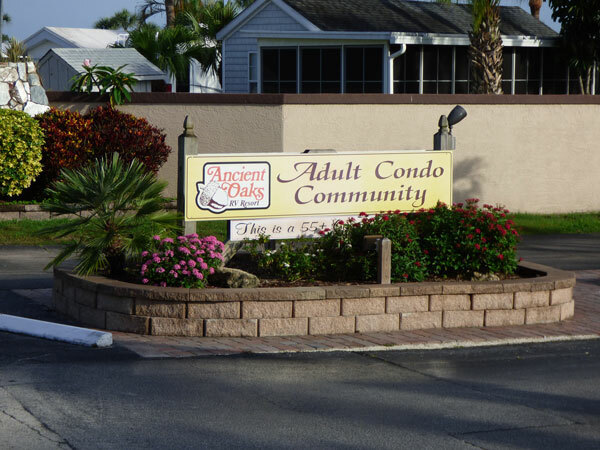 We are a 55+ community on a 40-acre tract of ground located on the north side of beautiful Lake Okeechobee. Our Board of Directors consists of five (5) volunteers who reside within the park. An active Social Committee oversees shows and the various activities at the clubhouse and surrounding grounds, and makes sure there is fun for everyone.